The The Last Gang tour will start soon in Dortmund, at the Bierschinken eats FZW 17 Festival! They will play some great shows, with a lot of great bands. Cheers & get you tickets!! 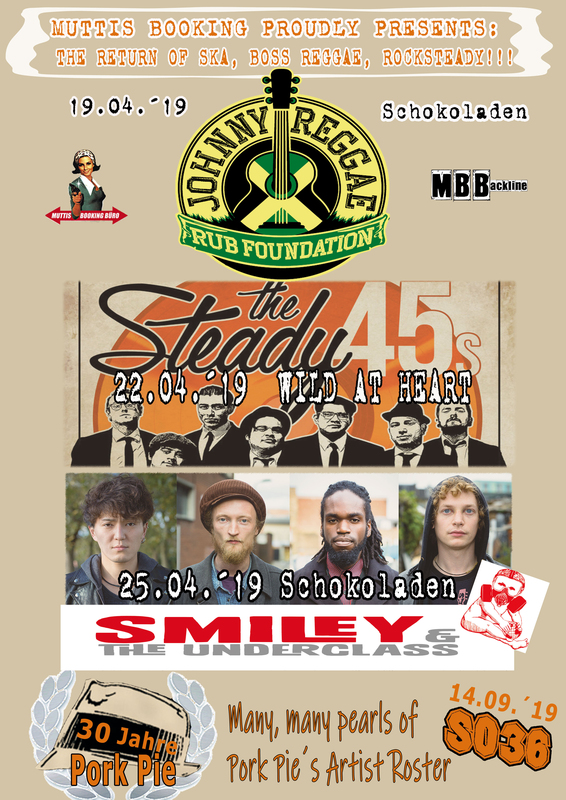 This is the mighty return of Ska, Boss Reggae and Rocksteady!!! the weekend is close. Let's celebrate that with a acoustic version of "Plenty", from The Rumjacks. This version gives us goosebumps - give it a listen!! weekend is close and we have a couple of shows coming up! We see you there!! a couple of our bands are on tour in the next few days. Our office is closed tomorrow. Happy "International Women's Day" to all the beautiful ladies out there! 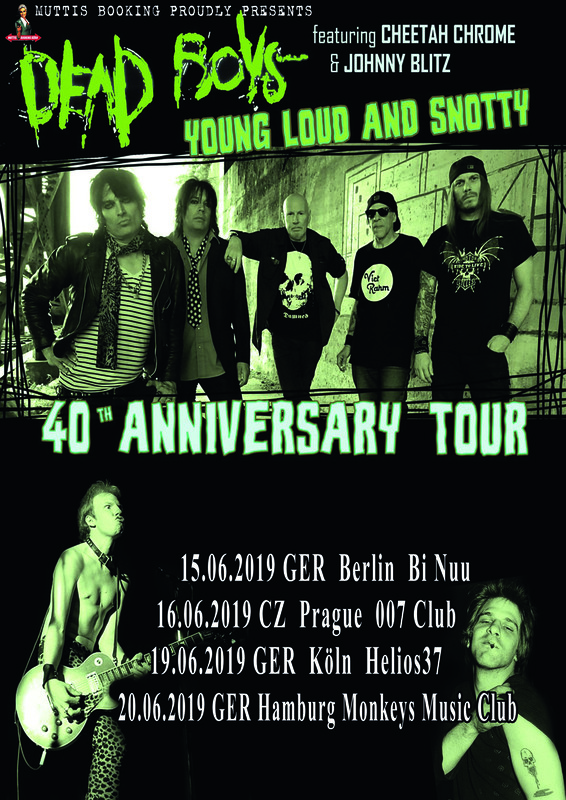 Dead Boys are comin´ to europe!!! This is so f*****´ awesome!!! More dates to come!!! today is the day. SUPERHERO is out!! Happy Releaseday to NH3 SKA/CORE! Did you get your copy already? 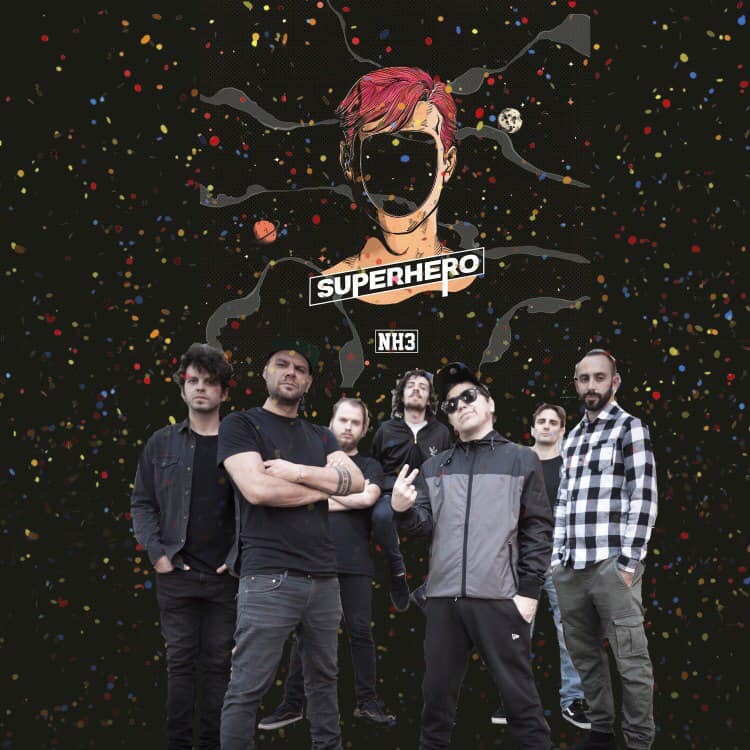 Next week is the start of the "Superhero"-Europetour in Hamburg at Hafenklang! We hope to see you there! More clubs shows & festivals will be added soon. Stay tuned!